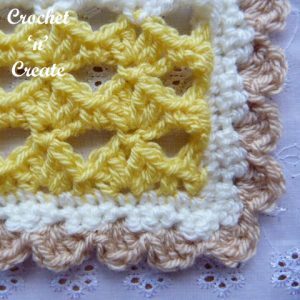 Make this three colored crochet dining table runner uk pattern for your home. 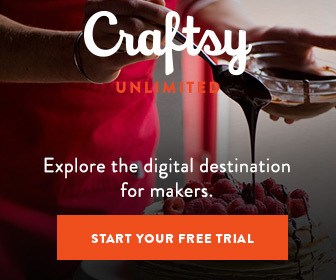 You can also use it on bedroom dressers, computer stations or lounge furniture, I have designed it a pretty shell stitch so it will look adorable in any room. Shell. 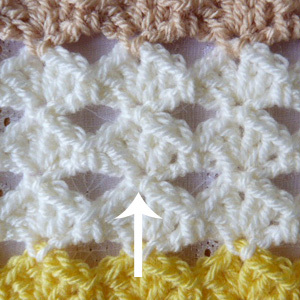 (2tr, 1ch, 2tr) into same stitch or space. Pattern Row 1 – 1ch, 1dc into base of 1ch, * make 5ch, 1dc into 1ch space on next shell, * rpt from * to * to end, working last dc into top of 3ch. Turn. Pattern Row 2 – 3ch, 1tr into base of 3ch, * 1dc into 5ch space, 1 shell into next dc, (see pic) * rpt from * to * to last 5ch space and dc, 1dc into 5ch space, 2tr into dc. Turn. Rpt from # to # 3 more times or until work measures approx 29.5 Inches. Next Row – 1ch, 1dc into base of 1ch, make * 1ch, work 1htr into dc, 1ch, 1dc into 1ch space, * rpt from * to * to last 4st and 3ch, make 1ch, 1htr into dc, make 1ch, 1dc into top of 3ch. Fasten off. Turn. Border – Join in colour 2, 1ch, 1dc into base of 1ch, * 1dc into 1ch space, 1dc into htr, 1dc into 1ch space, 1dc into dc, * rpt from * to * to last dc, 3dc into dc, work 118dc evenly into next row ends down first side of runner, 3dc into corner, 1dc into each ch along starting ch edge, 3dc into corner, 118dc evenly into row ends up second side of runner, 1dc into corner, ss to first dc on beginning of row. Turn. Next Row – 1ch, 1dc into base of 1ch, work 1dc into each dc to around all four sides of runner, working 3dc into the corners, 1dc into last corner, ss to first dc on beginning of row. Fasten off. Turn. Join in colour 3, work 1ch, (1dc, 3tr, 1dc) into base of 1ch, * miss 2dc, (1dc, 3tr, 1dc) into next dc, * rpt from * to * around four sides of runner, ss to first dc on beginning of row. Fasten off. See my Textured Table Runner. The written instructions and pictures for this free crochet dining table runner uk pattern are copyrighted to crochet ‘n’ create © 2018. You are welcome to sell the finished products made from the free crochet dining table runner uk pattern, I just ask that you please use your own pictures and put a link back to crochet ‘n’ create. 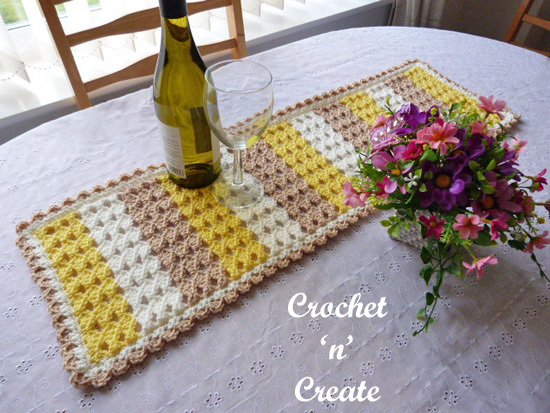 DO NOT share the written instructions for this crochet dining table runner uk pattern.